Contains Peanuts. May contain traces of Almonds, Cashews, Sesame Seeds and Wheat Flour. 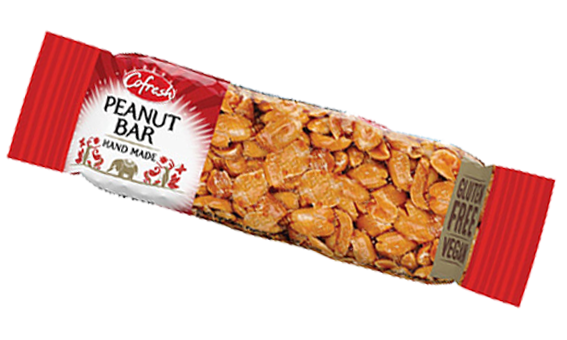 Cofresh snacks are all vegetarian and are additionally gluten-free or Kosher when possible - ranging from traditional Indian snacks to flavoured potato crisps. They are eaten by over 1.5 million consumers every week in the UK alone, with world-wide demand increasing fast.